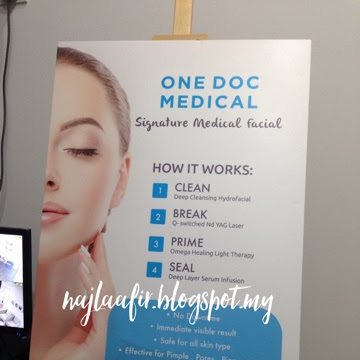 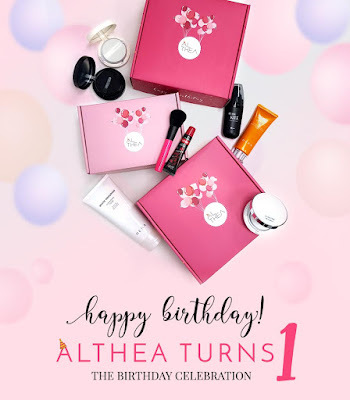 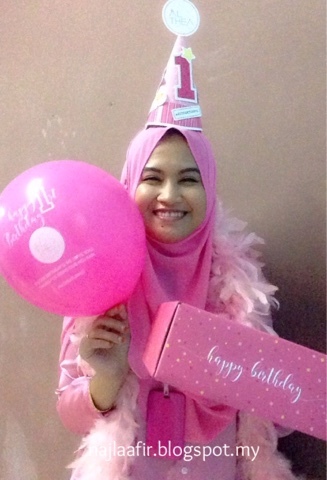 Shout out to one of the coolest beauty online store ever, Althea for their first anniversary!! Thanks for making a k-beauty lover dreams come true! 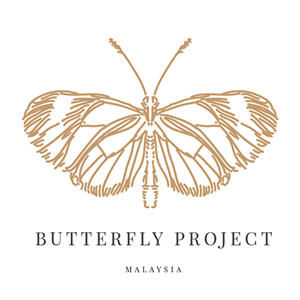 that includes me, of course!^^ It's my official k-beauty products' personal shopper hehehe.They don't just help you get all kinds of k-beauty brands' products, but they all of very reasonable price too!! 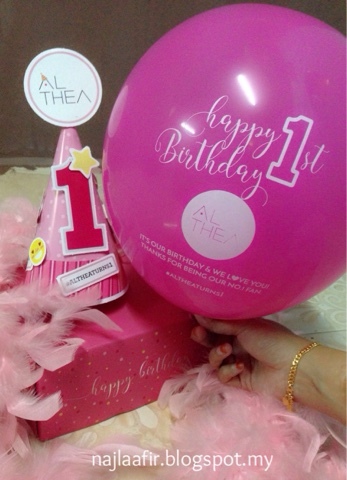 In conjunction to their first anniversary Althea has a lotttt of things to offer!!! HAPPY BIRTHDAY AGAIN, ALTHEA !! 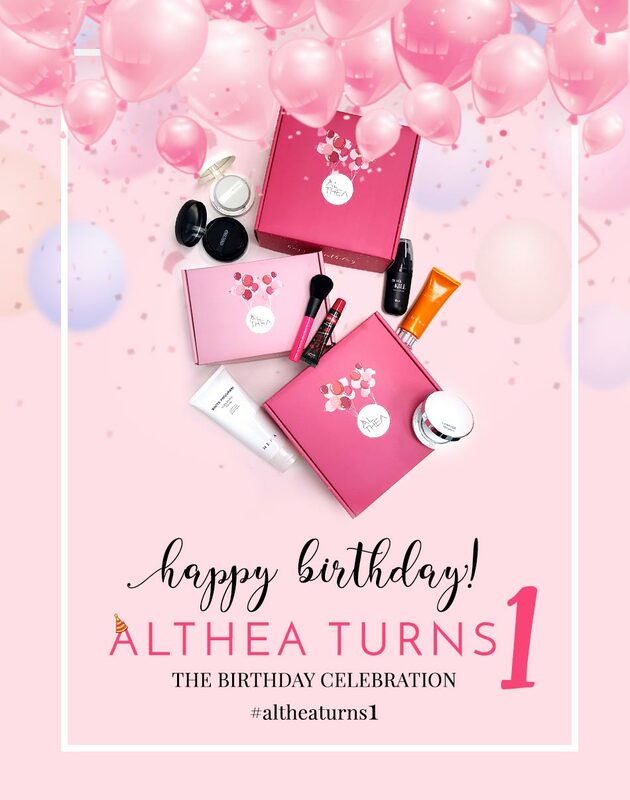 WISHING YOU MANY MANY YEARS OF SUCCESS!! 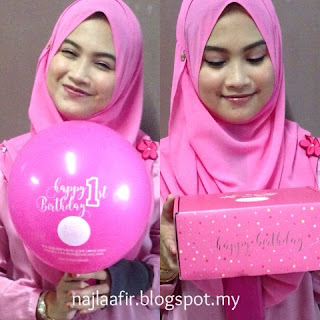 You looking gracious using Althea beauty product, review is very informative!